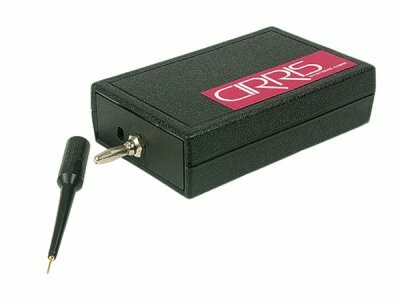 Cirris is pleased to announce our newest product, the Digital IO module. 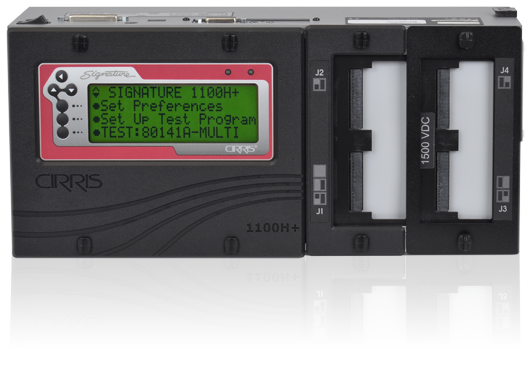 Cirris easy-wire Software is packed with features to help make the test process as smooth and simple as possible. One such features is the “Try It” button. This feature allows you to check that a test instruction will function the way it’s intended. 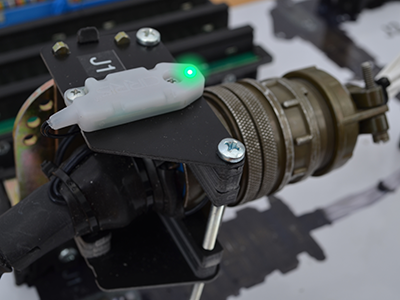 For many cable manufacturing companies, clients want reports with test information. 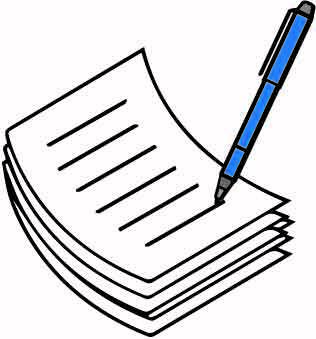 Sometimes the report is a printed document detailing the test process. Other times it is a label attached to the cable ensuring it passed. Whichever way the report is formatted, the information it includes can be vital. Here are three tips that will help you get the most out of test reports.